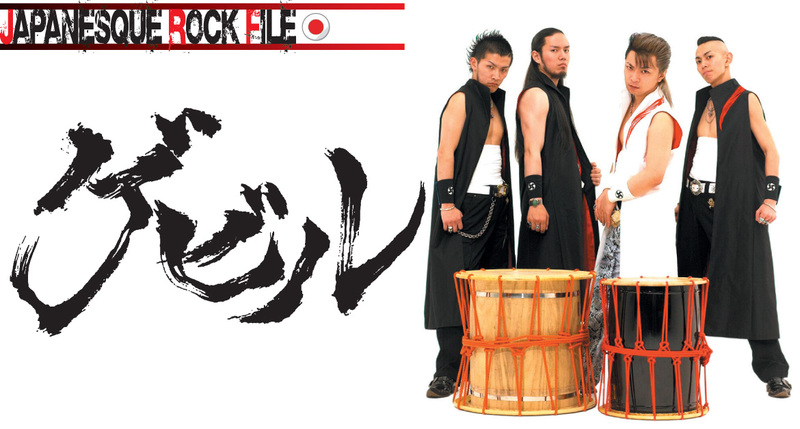 Taiko rock that echoes around the world! 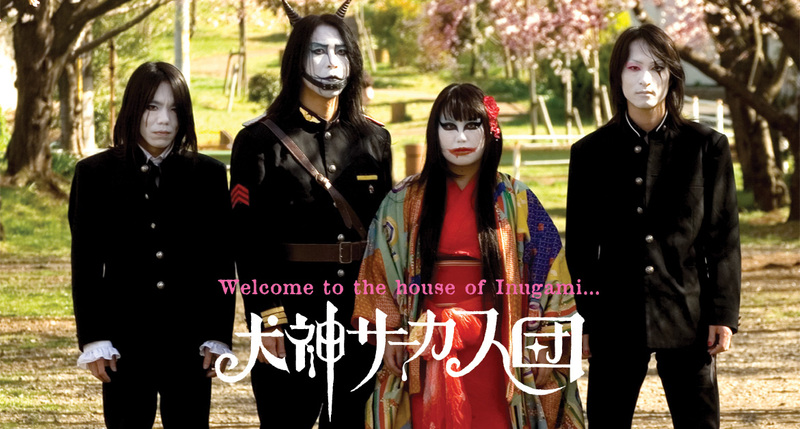 Sorrow, hatred, madness… Inugami Circus-dan continues to express emotions we all wish to avoid by means of beautiful Japanese melodies and performances which painfully pierce both the senses of sound and sight. 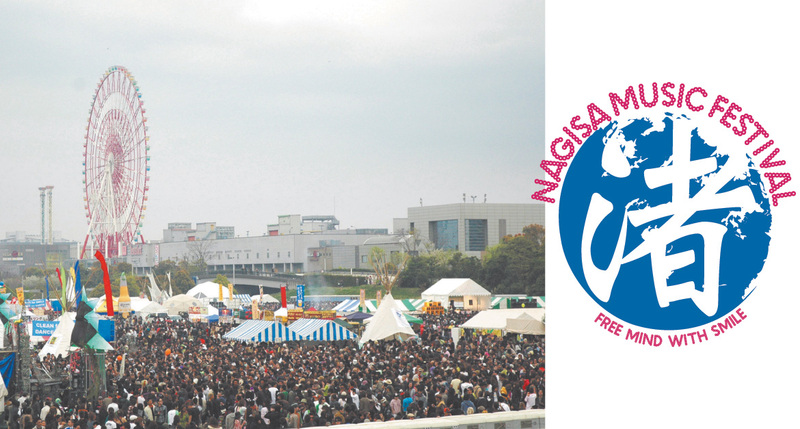 Once again the time of year has come for the Nagisa Music Festival! 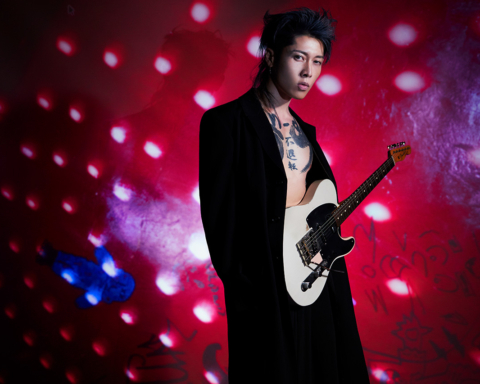 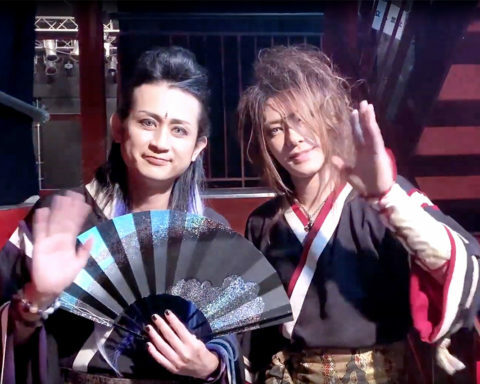 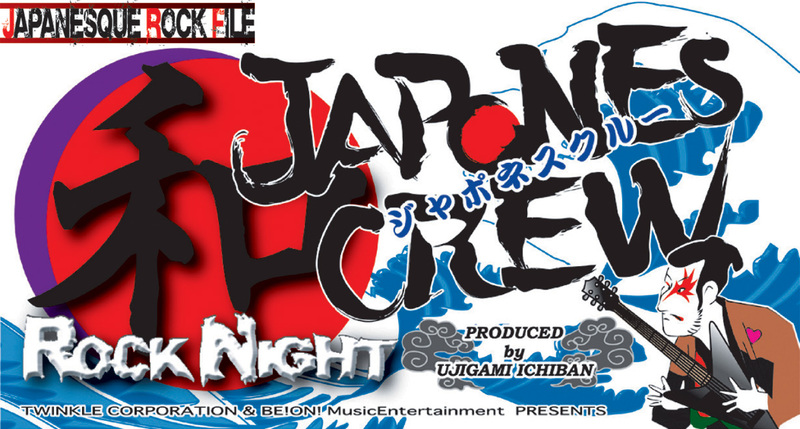 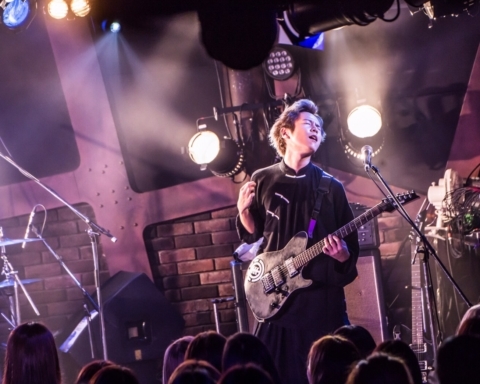 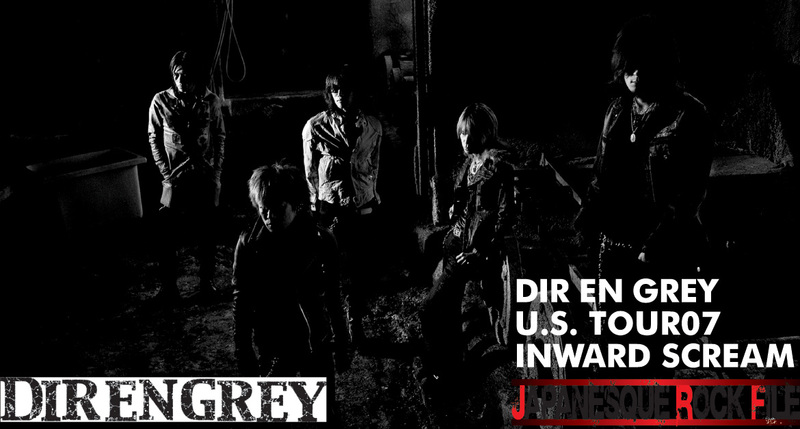 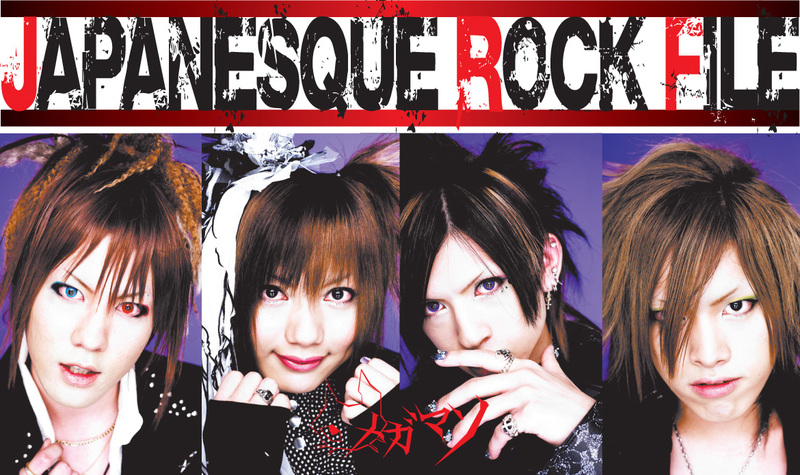 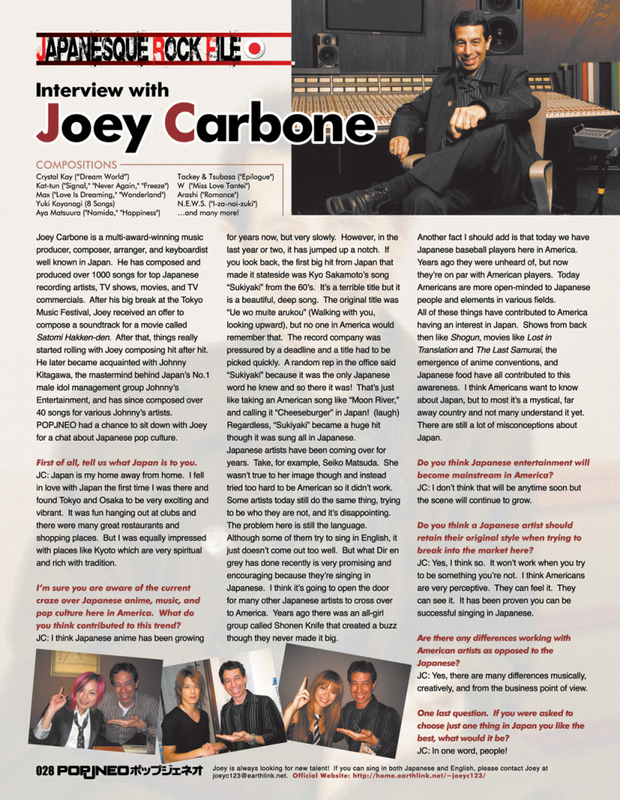 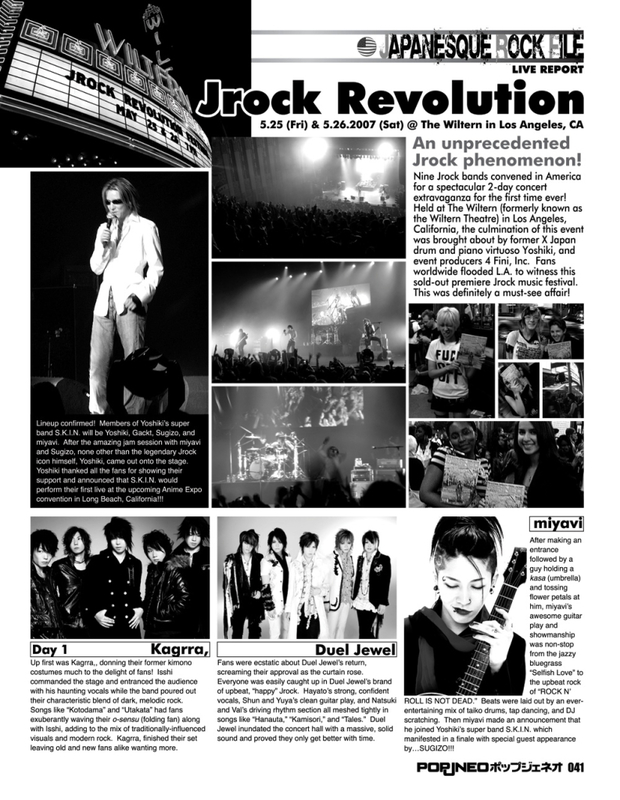 Rock and Japanese style fused together in one special night!